Spare yourself the hassle of running time-consuming errands with the help of One Stop Household Services. 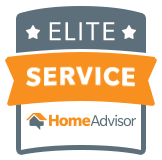 We provide comprehensive concierge services for homeowners in the metro Atlanta area. Whether you need assistance in interior cleaning, grocery shopping, or laundry, you can count on our team to check off everything on your to-do list. 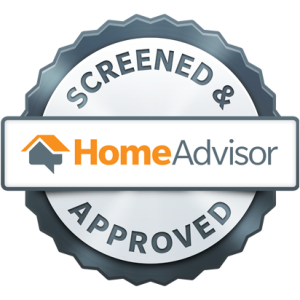 Although we are a relatively new, locally owned business, we take pride in our extensive experience in household management. We strive to exceed our clients’ expectations by providing excellent services and employing highly qualified and reliable individuals. Our services are designed to assist every household with their day-to-day needs. Our goal is to simplify all of your household tasks. We are looking for skilled and dedicated individuals to join our team. We have various job opportunities available. Interested applicants may email their resumes to employment@onestophousehold.com. Sign up for a recurring cleaning service*, and receive a free 1-hour shopping service per month! Do you want us to buy your groceries? Do you need to pick up a special gift? Are you going holiday shopping? Contact us! From interior cleaning and grocery shopping to tutoring and child care, no job is too big or too small for us. Contact One Stop Household Services for more information about our household management and concierge services. Hire our staff today! We are bonded and insured for your peace of mind.